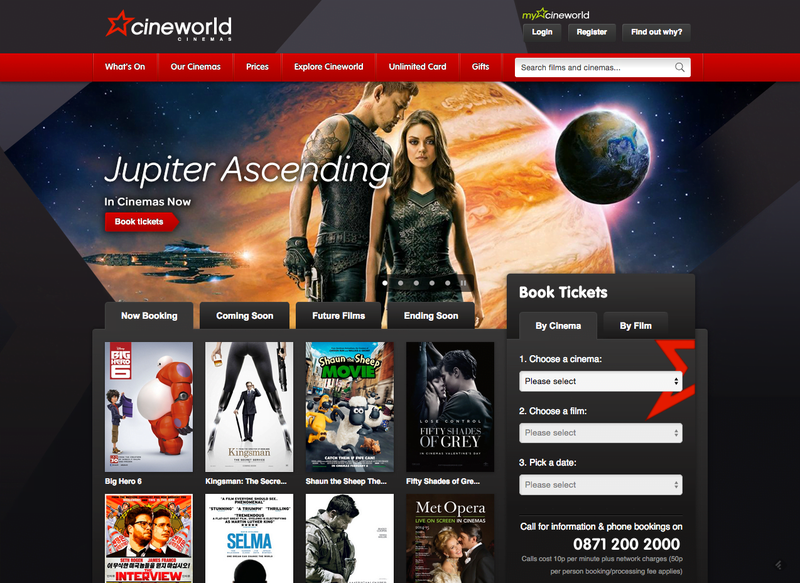 The Vista cinema ticket software back-office integration projects have involved working with leading Cinema exhibitors in both Europe and the Middle East. Integrating the Vista ticketing software website services via the SOAP, ODATA and REST Vista APIs has been a central part of these engagements. Working closely with Vista Entertainment and their partners has given the Can Factory development team a unique opportunity to learn the intricacies of both the Vista Group product suite and the complexity of online cinema ticketing industry. The movie theatre software that Vista Entertainment provide includes so many amazing features that Can Factory, as Vista Cinema software developers build upon to create the perfect balance between stability, scalability and a bespoke end product that fits your every need. Can Factory continue to work in close partnership with Vista Entertainment, and other cinema exhibitors to drive innovation and expand the breadth of online integration for both customers and distributors. The team at Can Factory have been working in the film and ecommerce industry since 1996. We have worked with some of the top ecommerce, mobile and content management platforms as well as creating bespoke solutions to meet our clients exacting needs. Working directly with global distributors and exhibitors such as Disney, Buena Vista, 20th Century Fox and Ster-Kinekor, has given us a unique take on cinema ticketing software development solutions. Our experienced team always add value to your projects. Some of our latest achievements with the Vista Ticketing platform can be seen below. 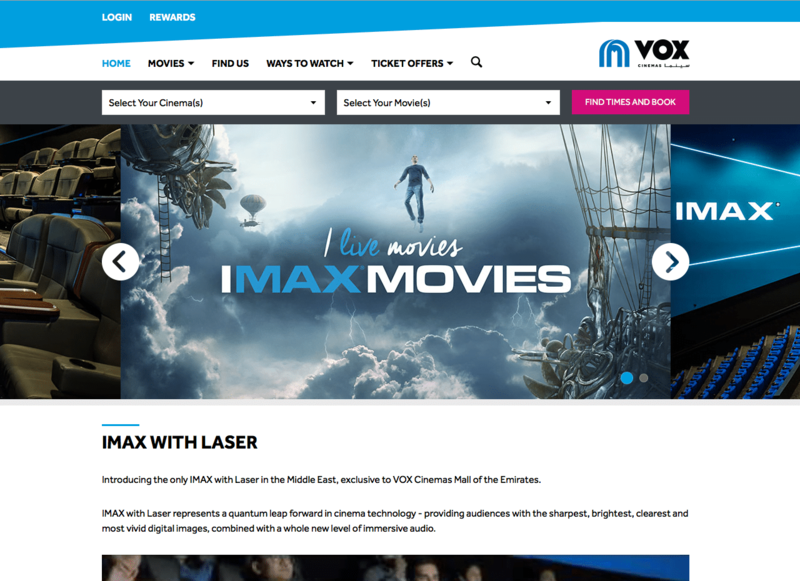 Can Factory have been successfully working with VOX Cinemas as Vista Cinema software developers since 2015 and we have many exciting developments in the pipeline. Can Factory worked closely with Cineworld Cinemas as Vista Cinema software developers for over eight years from 2008 to 2015 before their development was taken in-house. As a team who acted as true partners we often pushed the boundaries of what was possible with the Vista Entertainment platform. We would love to hear more about your requirements. So pick up the phone, click on live chat or drop us a line using the contact form below. We are always interested in hearing about new and challenging projects, and there is no doubt that our team of Vista Cinema software developers will add significant knowledge and value to your team!